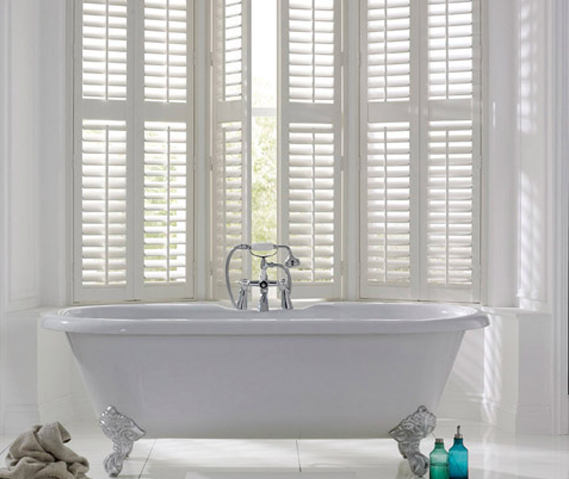 Lifestyle Shutters and Blinds design and install a wide range of shutters and blinds for customers throughout London. With a friendly and professional approach to our work, we are able to offer our customers a service that is second to none. 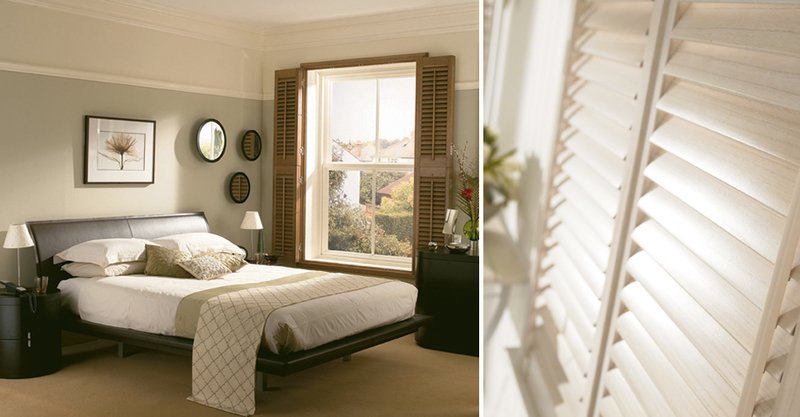 We take enormous pride in our ability to provide customer-made shutter solutions that can dress most types and styles of window. We accommodate all tastes, spaces and budgets. We believe in the importance of providing our customers with a friendly and reliable service, which is focused on meeting our customer’s wants and needs. 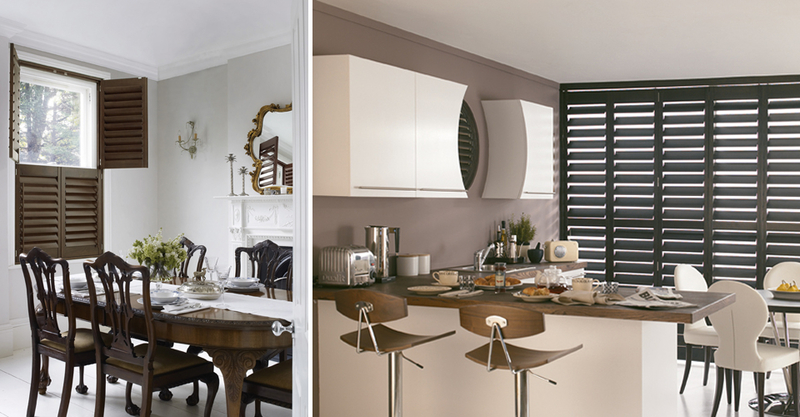 Before any design and installation, an advisor will be happy to sit and discuss the options that are available. 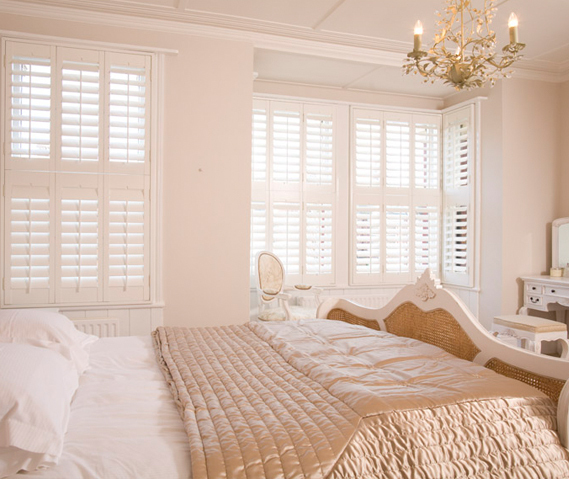 During this appointment, we will be able provide you with an accurate estimation for the work and ensure you receive an ideal shutter or blind for your windows, home and budget. 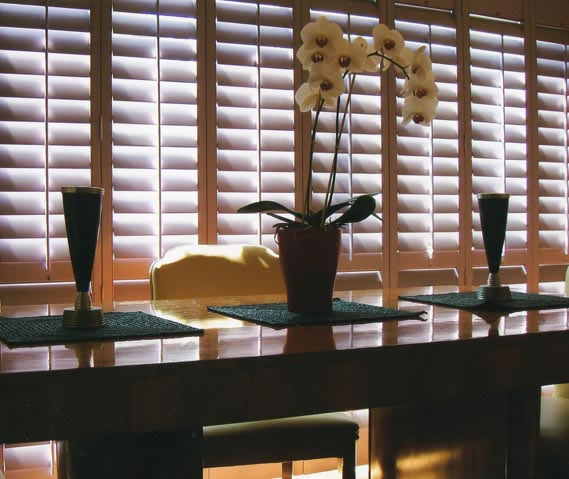 With a team of fully trained carpenters, we are dedicated to not simply installing your blinds perfectly, but to ensure that they fit seamlessly with the windows and walls that they are being fixed to. Our skilled workmanship and meticulous attention to detail means our customers always receive a service that is difficult to match. 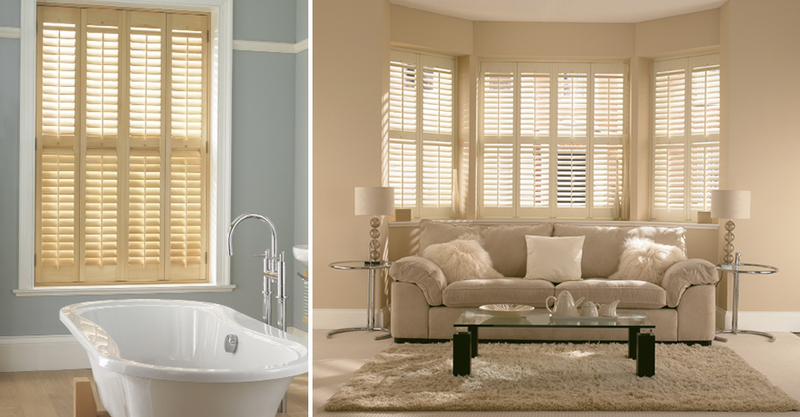 Your complete satisfaction with our blinds is our objective and we will work tirelessly to make sure it is achieved. If you require any of our services, or would like to request a FREE survey please feel free to contact us on 020 8242 9485 | 0845 257 6313 | 07971 574 958. 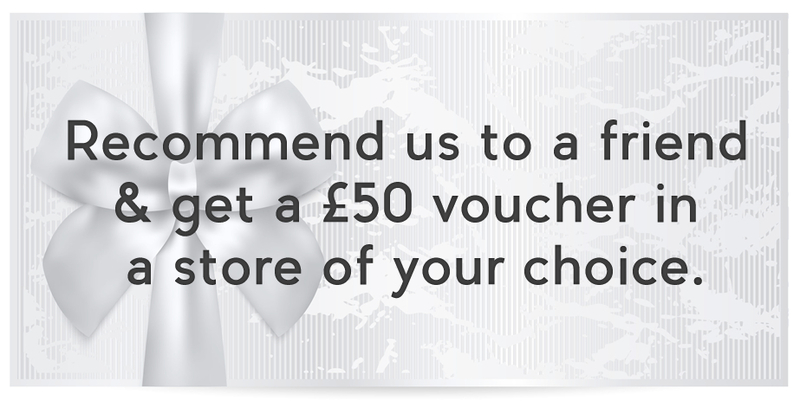 Or you can simply email your requirements to adam@londonwindowshutters.co.uk and we get back to you the soonest possible.